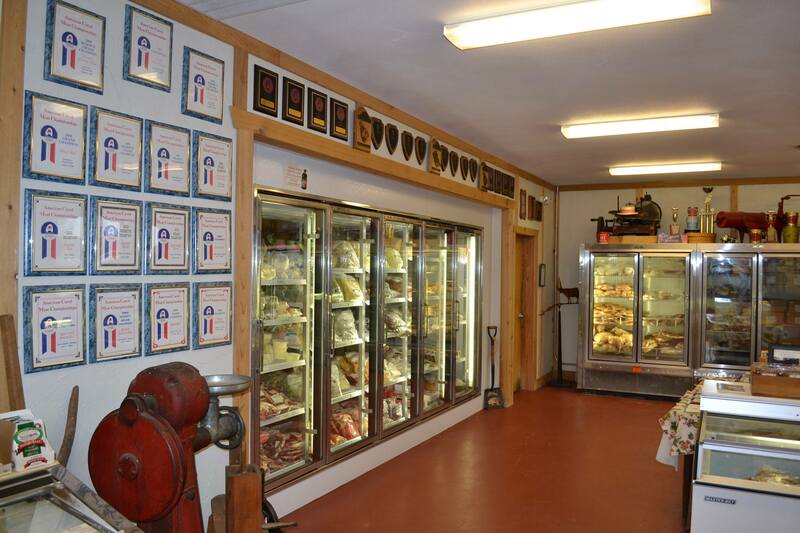 Brief Description of your Business: Our family-owned business specializes in custom meat processing of local beef, hogs and lambs, catering, wholesale processing for local restaurants and we also have a retail grocery store you can browse. 1. What is the best advice anyone has ever given you about business? It may sound simple, but probably, “You can’t please everyone.” The reason for that is that no matter how hard you try or how excellent of a job you do, some people are just going to be unhappy. And sometimes there are things that customers request that we just cannot accommodate, though we sure do try. 2. As a business owner, why do you feel buying locally is important to our community? More money staying within our community, not ending up in a corporation across the country, is always good and it directly impacts the families of those local business owners. 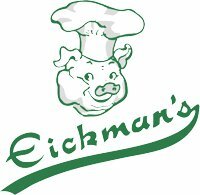 With our business we are extra passionate about buying local foods – knowing where your food is coming from, how it’s produced, even visiting a local farm and getting to know the farmers.